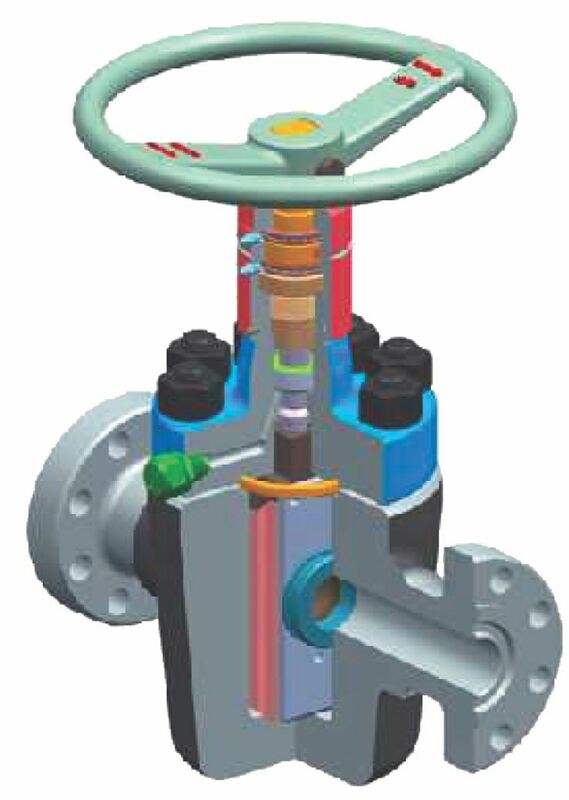 Windlass offers a complete range of Gate Valve for drilling and production applications. Values for applications from5,000 to 15,000psi WP. Full bore through conduit construction. Components constructed of various alloys and coatings for severe service applications. *Available in other API Sizes also.